Dorner Mfg. Corp. is an industry leader in the design, application, manufacturing, and integration of precision industrial and sanitary conveyor systems. The addition of Sautem is the latest step in Dorner Holding Company’s international expansion. In the past two years Dorner has acquired Geppert-Band, a German-based manufacturer of belt and modular belt conveyors; FlexMove, a Malaysia-based manufacturer of flexible chain conveyors; and opened an office in Ontario, Canada. 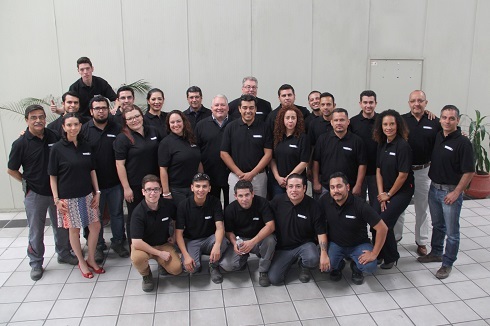 The acquisition of Sautem better positions Dorner to continue growing its presence in Mexico and Latin America. Located in Jalisco Mexico, Sautem solutions are used extensively in packaging, automation, food processing, and other industries.